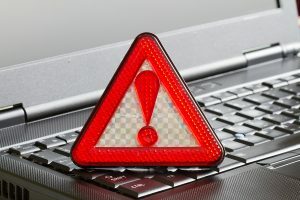 What Should I Do If My Hard Drive Has Overheated? 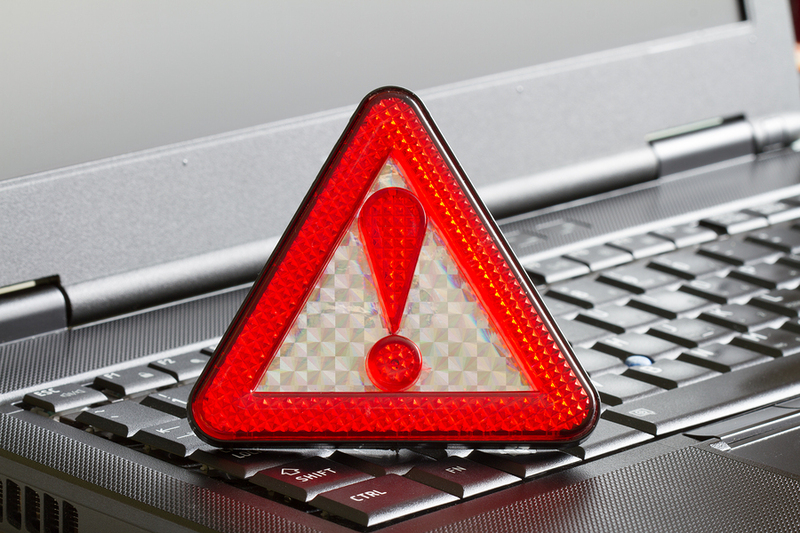 A computer failure will put your business at a standstill. Almost every employee conducts all their business at a computer work station. 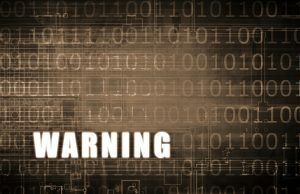 Losing access to your computer for even an hour can lead to a huge loss in daily sales and revenue. You should expect your computer to run without any issues—All the Time. But what most people don’t realize is that the most important piece of any computer isn’t the WiFi card, the screen, or even the keyboard—it’s the hard drive which is hidden deep within the inter-workings of your computer. It is incredibly important to make sure that your hard drive is protected and maintained throughout the lifespan of your computer. If you don’t maintain it, it could fail—and take all of your data with it. 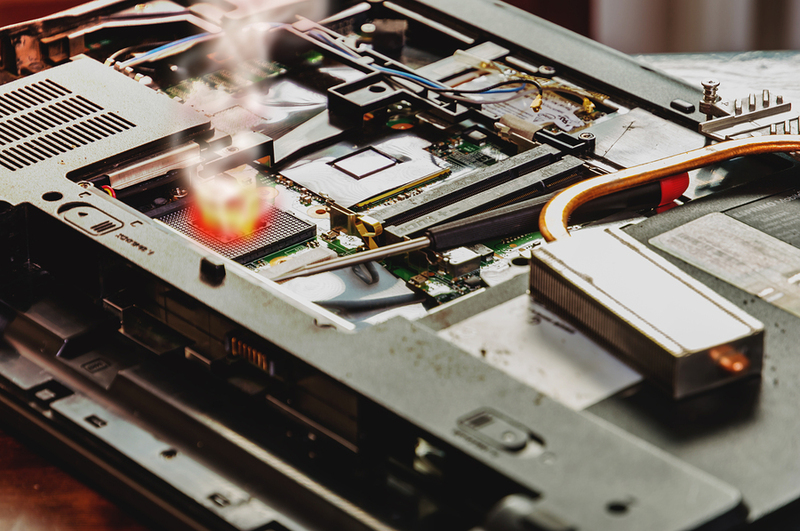 What Are the Symptoms of an Overheated Hard Drive? Overheating is one of the most common issues that people have with their hard drives. It’s important that computer owners realize that overheating is more than just a minor inconvenience. Studies show that a hot hard drive is a precursor to hard drive failure. Do you think your hard drive is dying? Check out this article to see if you’re right! What Are the Causes of Hard Drive Overheating? Oddly enough, HEAT causes hard drives to overheat! Blocked air flow—Air needs to be able to flow into the computer so the fans can do their jobs. Be sure your computer is located where nothing blocks the air from getting to the vents. Malfunctioning fans—When a fan gets dirty, it has to work harder to keep a proper temperature and causes your hard drive to overheat. Clean your fans every three to six months. Dust—Not only does dust block air flow, it also insulates components that need to be cooled by the fans. Dust is your enemy! Put your computer in a place that is easy to keep clean and dust-free. What Should I Do If I Start to Notice Symptoms? Cloud Storage —Overheating and failure of your hard drive is less likely if you have the bulk of your data is in the cloud. 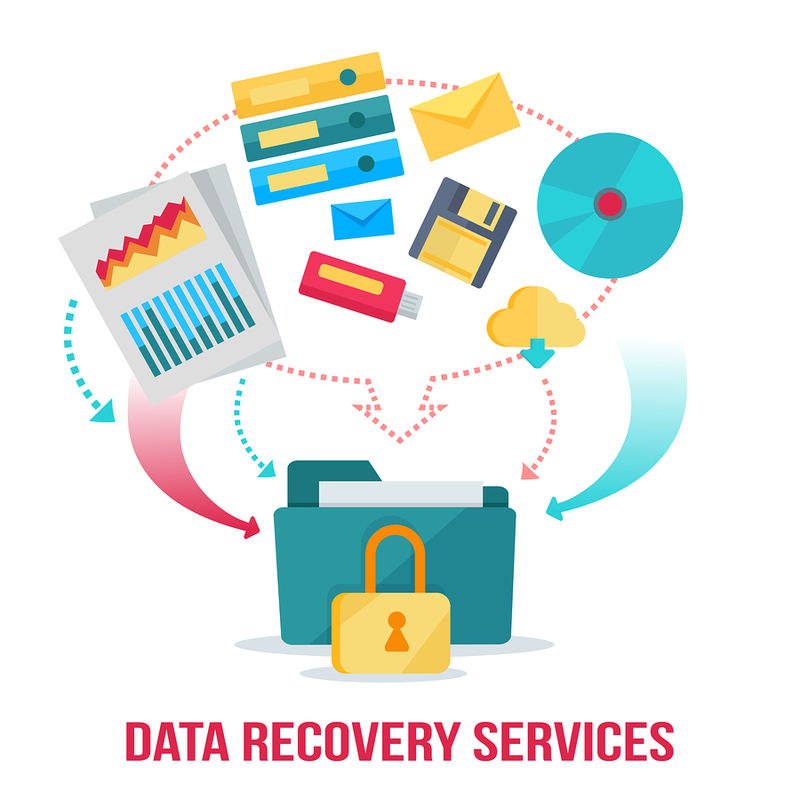 Disaster Data Recovery —It’s always a good idea to keep a copy of your data in a secondary location in case you lose it. 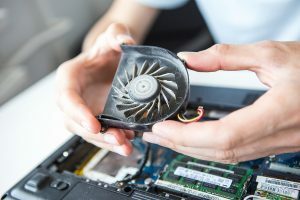 Hard Drive Recovery Services —If your hard drive has overheated to the the point of no return, get a quote on recovering your data. Any of these options will help keep you protected from an unexpected failure—don’t wait until it happens to make a change! Where Should I Go If My Hard Drive Has Already Crashed and Burned? Record Nations provides hard drive recovery services if you find yourself in this position. We will get you back on your feet as soon as possible. If you have questions, fill out the form to the right or just give us a call at (866) 385-3706. Our experts will help you find a service that’s exactly what you need for your business.